Here is what you have been looking for. 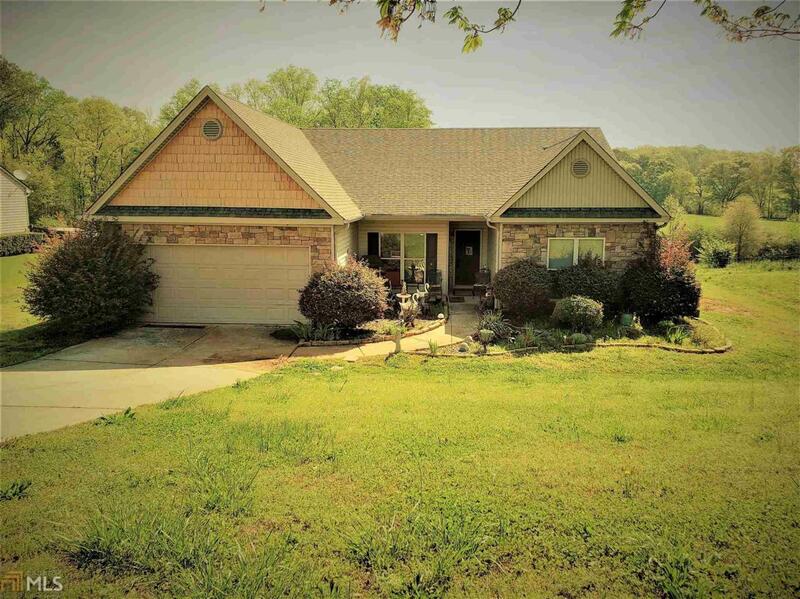 Beautiful Ranch home in highly desired area of Winder. 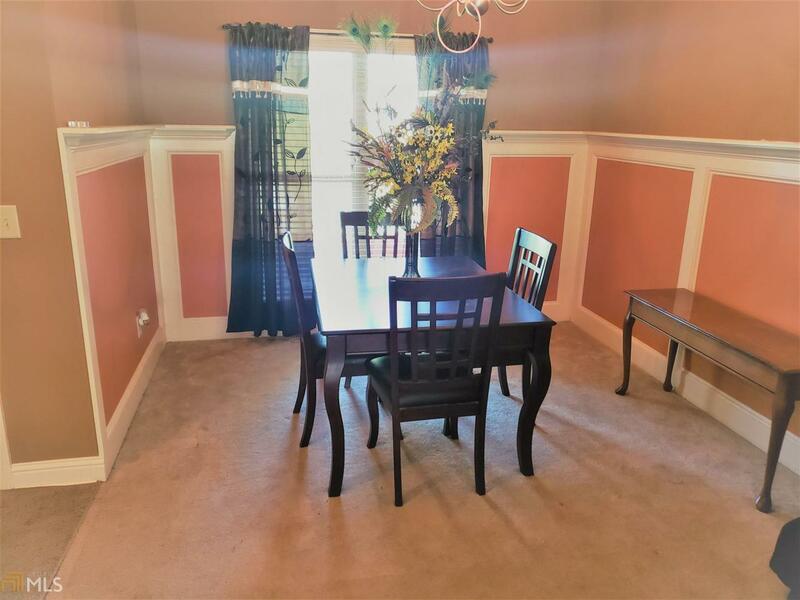 Your new home is minutes away from GA/316 and convenient to endless shopping, restaurants, golfing, Athens, and Gwinnett. This custom built home offers a large abundance of sunlight along with over-sized back yard to entertain or relax. Living area has a very open concept along with beautiful stone fireplace. 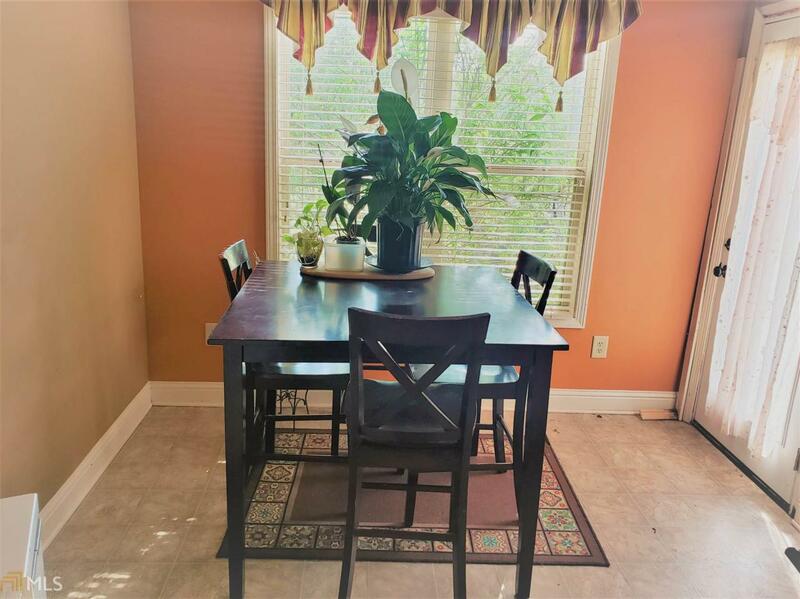 Formal dinning area has lots of extra trim work and extra touches that you will love. 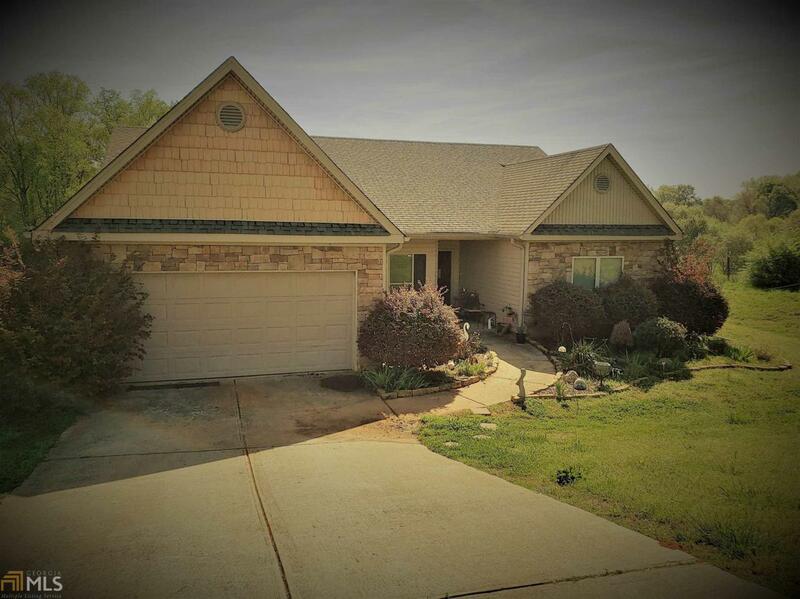 Do not miss out on this home!! !